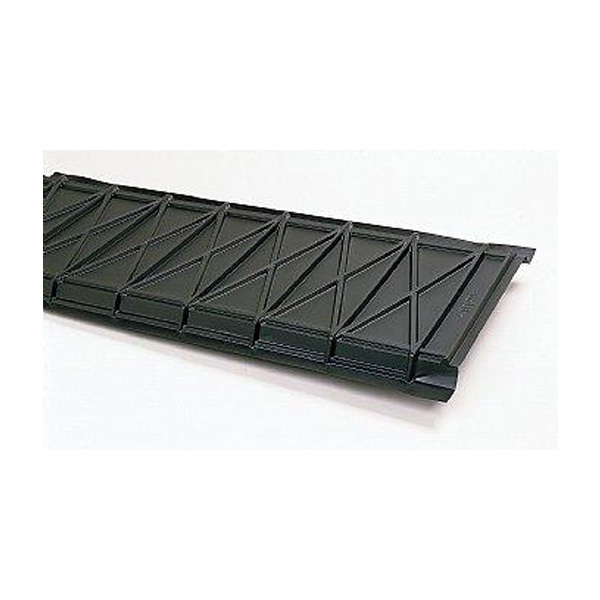 Provent is the highest quality rafter vent available. Ideal for premium construction and for difficult applications like re-insulation. Provent may be installed prior to soffit panel installation without fear of blow-out. 11" x 48", 14" x 48", 22" x 48"